H.D. Services became incorporated as a limited company in 1988. 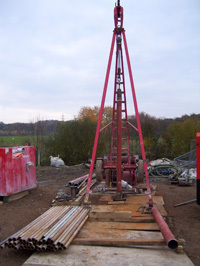 The company was formed by Frank Harris, a Civil Engineer experienced in soil mechanics and well drilling. The company works hard to ensure that the highest quality workmanship and service is delivered to our customers/clients and we take pride in our approach to our work. 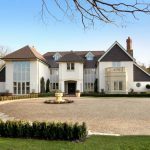 We do not employ external consultants to design, agents to sell or sub-contractor labour to install – all work is completed in-house. 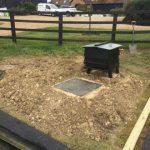 With over 30 years experience, we are familiar with most types of sewage treatment system and work on both domestic and small commercial installations. 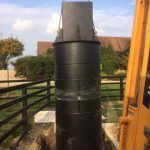 We have developed our own range of sewage treatment systems, the HD-SM which are build to order and are specific to our individual clients needs. 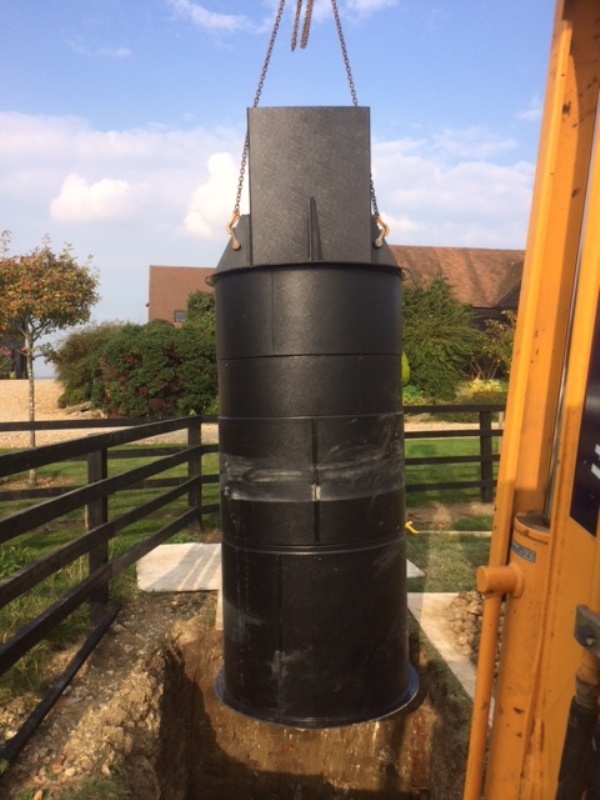 We also install Klargester tanks and can offer servicing for any domestic and small commercial tank. 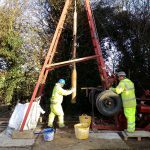 We have been constructing water supply and soakaway boreholes throughout South East England since 1984. 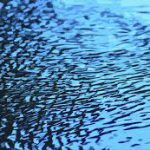 We have a vast knowledge of the hydro-geology throughout South East England and can often confirm the feasibility of a proposed installation upon the receipt of a site postcode. 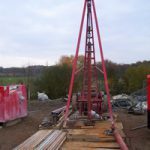 We operate cable percussion drilling rigs only as this is the drilling method acknowledged by the Environment Agency as the most suitable way to drill the chalk aquifer. 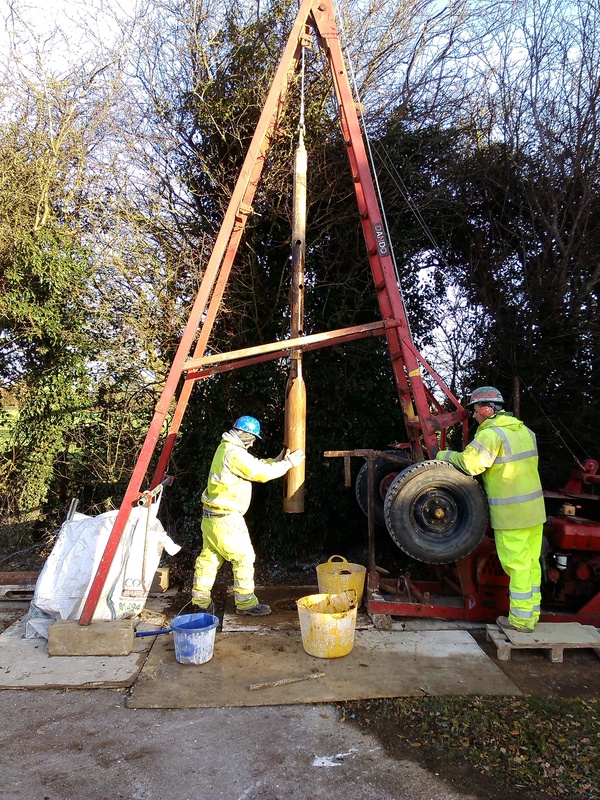 For those with existing boreholes experiencing issues, we provide development services which include airlifting, acidisation and BoreSaver treatments. 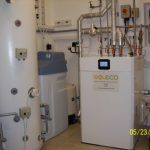 In 2008, we attended a European Seminar on ground source heat pumps (GSHP) where we realised the compatibility between the construction of water supply boreholes and the growing Renewable Energy market. 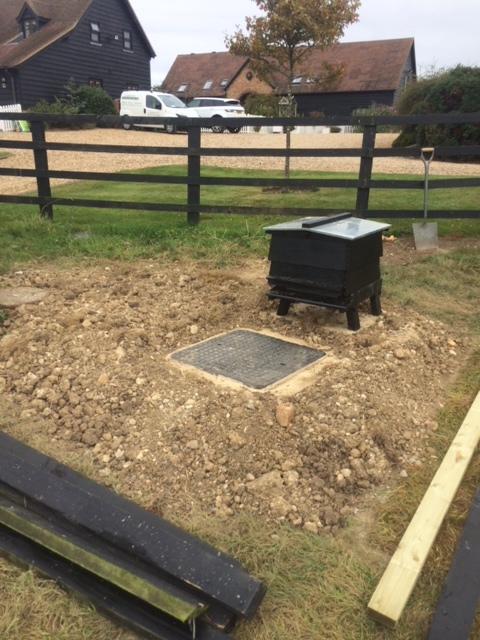 After much research we decided to invest in the renewable heat market and became MCS accredited in the installation of Open-Loop ground source heat pumps. 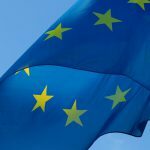 We subscribe to the Renewable Energy Consumer Code (RECC), which means that customers can be assured of a high quality installation service by a registered installer. We have a partnering agreement with a British manufacturer with whom we work closely to ensure the highest quality installation and service. 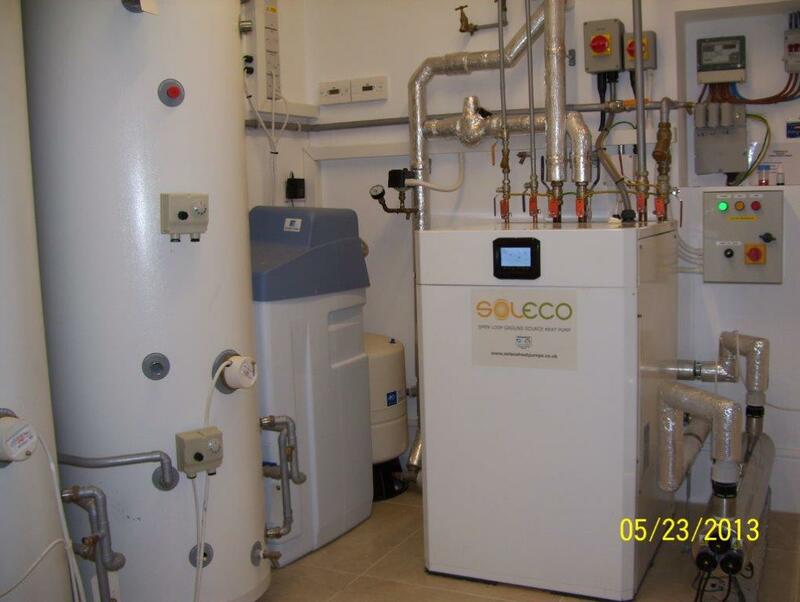 As this type of renewable heating system is best suited to new homes with under-floor heating, we have focused our attention on the new-build market. Due, however, to the development of new under-floor heating technology, H.D. Services has expanded into the retrofit market. For further information please click here.